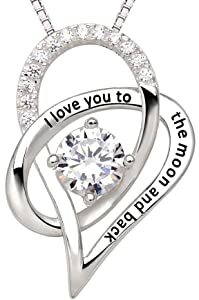 Jewelry is one of the best gifts you can get for your girlfriend and typically she will love what you get her. 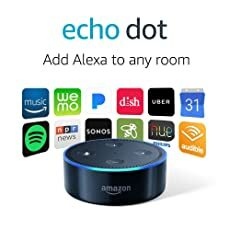 But to avoid the jewelry that she won’t particularly like or she thinks isn’t the best looking, all you need to do is follow this list, we cover the best jewelry matched with the best prices to help you find the perfect Valentine’s Day jewelry gift for your girlfriend. This bracelet is a small but extremely attractive piece of jewelry with a subtle touch of pizazz. Made from very high quality stainless steel this bracelet lives up to its name and lasts forever. Most high quality beads can easily be added to this style of bracelet and two even come with it when ordered. 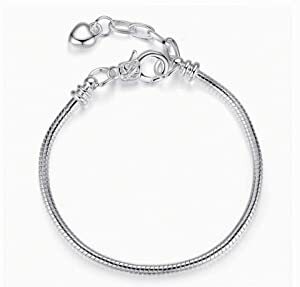 If you don’t want to break the bank this year but want to give something very nice this bracelet is the perfect gift that your girlfriend will love. 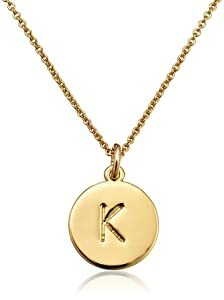 This necklace pendant has the nicest and simplest design and look to it. The length of the chain is 45cm and comes with a nice message engraved in the pendant. Made from synthetic sterling silver with the gem made from cubic zirconia this pendant has a very nice stylish finish. Your girlfriend will love this necklace almost as much as she’ll love you for getting it for her. Made with high quality standards in jewellery, these earrings are a very attractive set to own. 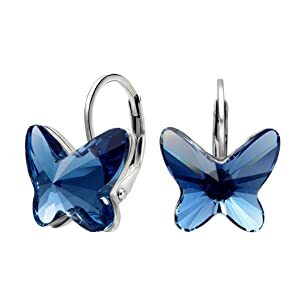 The crystal butterflies are Swarovski while the hoops are genuine sterling silver for a quality shining finish. These earrings are very lightweight only 2gs each yet they offer a luxurious look. If your girlfriend has wanted new earrings, this is the perfect gift for her. This bracelet is slightly adjustable and suits any occasion, from fancy dress parties to relaxing beach parties. The nice design and easy going look make this a striking piece of jewelry. 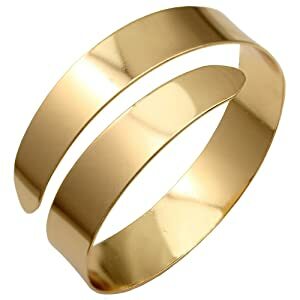 The gold plated band stretches minimally but is sturdy and reliable for whatever the occasion. Your girlfriend will love wearing this, and you’ll love the cheap price of it. This gold tone pendant necklace has the most simplistic design giving it the most attractive look, on the back of the pendant there is also a small message that reads one in a million. The chain is cable chain and features a lobster claw to hold the pendant. Your girlfriend will enjoy wearing this to whatever event she wants as it suits almost all occasions. 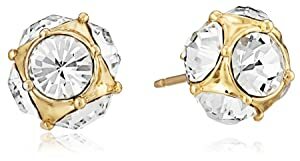 These gold plated stud earrings include faceted glass rounds on every side, although they sound too fancy these earrings are very appealing and stylish. These are small size and are not heavy at all and compliment any outfit, being able to wear these day to day or even to a fancy dress party, these earrings will give your girlfriend all the attention. This sterling silver band ring comes with milgrain edging and prong set diamond accents to give it the most stylish and shiny finish. If you and your girlfriend are serious but not marriage serious, this ring will give that perfect look and feel that you two have been together for a while. This ring has a vintage look that your girlfriend will love wearing around. 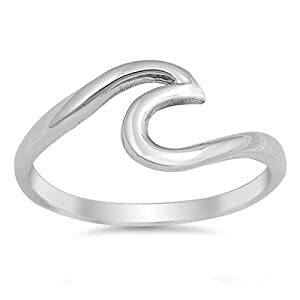 Made with pure sterling silver this ring will last your girlfriend a very long time. With it’s high quality design and stylish yet simple look, your girlfriend will be more than happy to wear this ring wherever she goes. You can also choose the colour of the ring from high polish, yellow and rose gold. Just be sure to know what size ring your girlfriend has before ordering! With these 8 different jewelry products your choices are far from limited. 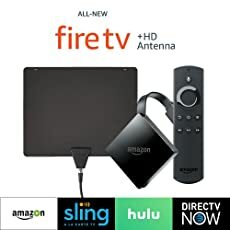 If you’re not sure what type of jewelry looks good in her eyes, don’t worry, and just use this list to find the best present for her and spoil her this Valentine’s day.